Kansas City Museum at Corinthian Hall, 3218 Gladstone Blvd. American/Latino, American West/Southwest, U.S. Sports. He has recently written Mike Torrez, A Baseball Biography. Diego Seguí, Former MLB Player for New York Yankees and other teams. 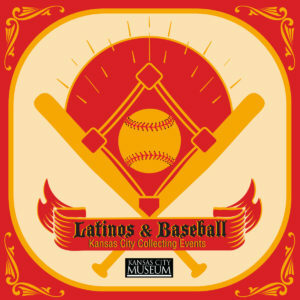 Paul Briones, Nephew of Tony Aguirre, will discuss the role of women’s softball in the Latino community. Richard Santillán, Ph.D., Author of Mexican-Americans in Baseball, will discuss his book series and conduct book signing. 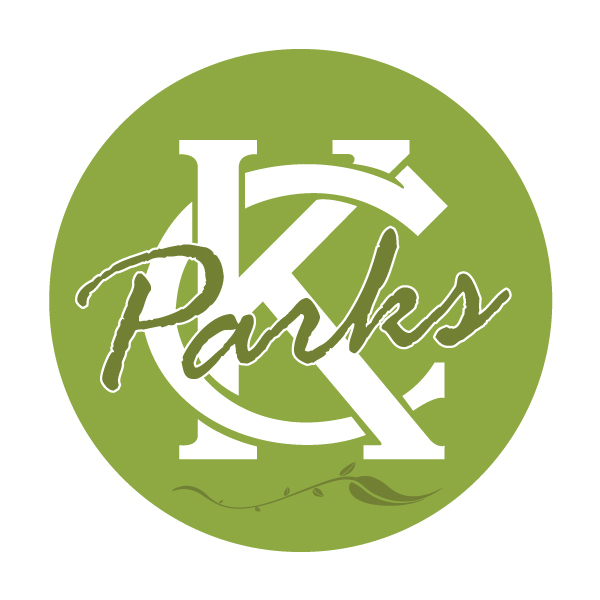 Book signing and collecting of artifacts and archival materials by the Kansas City Museum and the Smithsonian’s National Museum of American History. Reception with live music from Pablo Sanhueza & Trio, food catered by La Fonda El Taquito, and beverages. Read More>> Visit the Museum’s website.